has all your needs covered with skin conditioners, Tattoo ColorShield and a refreshing fragrance that will make heads turn. develop for dramatically dark results. the color and vibrancy of tattoos. 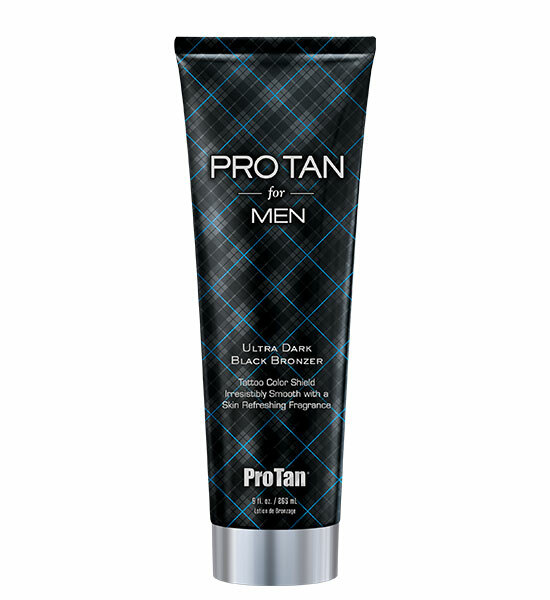 • Non-greasy, lightweight formula absorbs quickly into the skin.